Check out these 9 pieces of jewellery that are a Winter Wardrobe must have! It's time to put the sandals in the back of the cupboard and dig out those chunky knit scarves and jumpers. We're heading into the season of hot chocolate, delicious stew and fluffy socks, and we can't wait to put together 2017's winter wardrobe. If you're looking to add a touch of sparkle to your winter outfits, then jewellery is the perfect place to start. Diamonds offer that perfect ice white colour, and sparkle like a fresh sheet of untouched snow. From diamond pendants to sapphire and diamond drop earrings, adding some glimmer to your outfit has never been easier. Here are nine pieces of jewellery you need in your Winter wardrobe. This stunning Black Diamond Pendant. 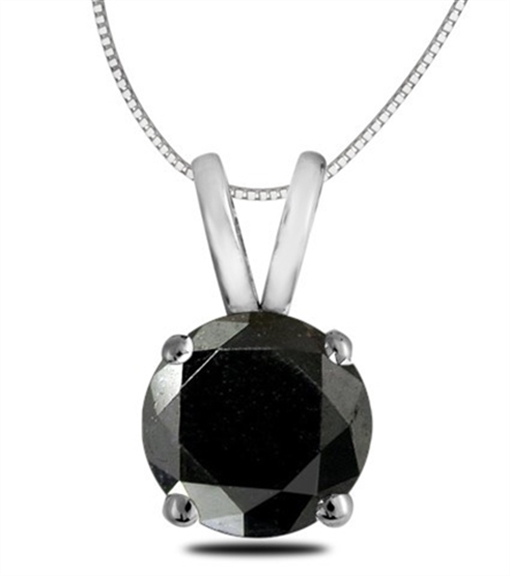 If you're looking for diamond jewellery with a twist, then this Solitaire Black Diamond Pendant is the perfect option. Set in a modest four prong setting, the 18ct White Gold enhances the shine of the black round cut diamond pendant. This pendant would complement soft creams and beiges - it would look truly spectacular if it's paired with a white jumper and black jeans or skirt. This Pearfect pair of Pear Shaped Diamond Studs. 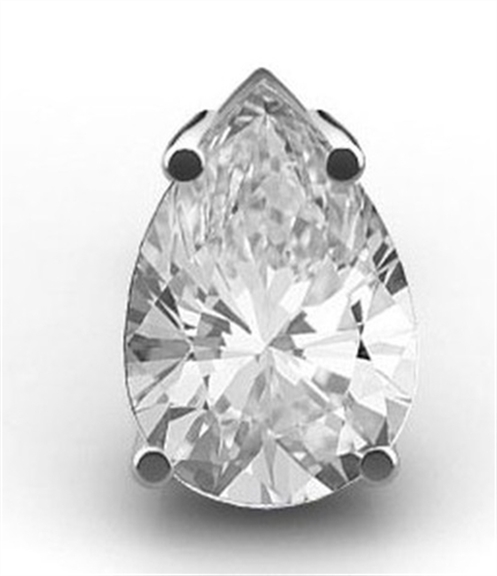 Sometimes less is more, and this pair of Pear Shaped Diamond Studs prove it. What makes diamond studs an essential part of anyone's wardrobe is that they go with absolutely anything. From deep red jumpers to more neutral colours, these diamond pear shaped studs will add some sparkle to your look. Set in a four prong setting, these beautiful earrings are available in both 18ct white gold or 18ct yellow gold. This stunning Diamond Cluster Flower Pendant earned its spot on the list because it lends itself to the festive period. The round cut diamonds in a prong setting echo similarities to a snowflake, and we guarantee this necklace is just as unique. From dressing up and pairing it with your Christmas Party outfit to dressing down and adding it to a blouse and cardigan, you'll feel like you belong to a winter wonderland. 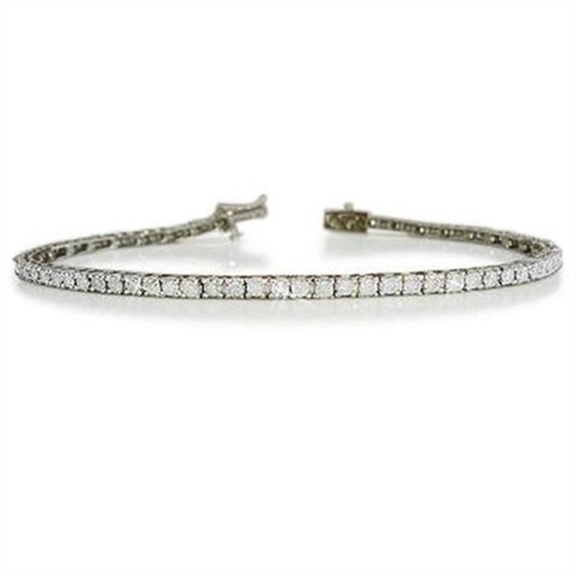 Add a splash of sophistication and love to your winter wardrobe with this beautiful Single Row Tennis Bracelet . Available in both 18ct yellow gold and 18ct white gold, 76 brilliant cut diamonds shimmer away in their prong setting. If you're looking to add some sparkle to your work winter wardrobe, then this bracelet will do the trick. It also looks beautiful with patterned heavy knits as well. 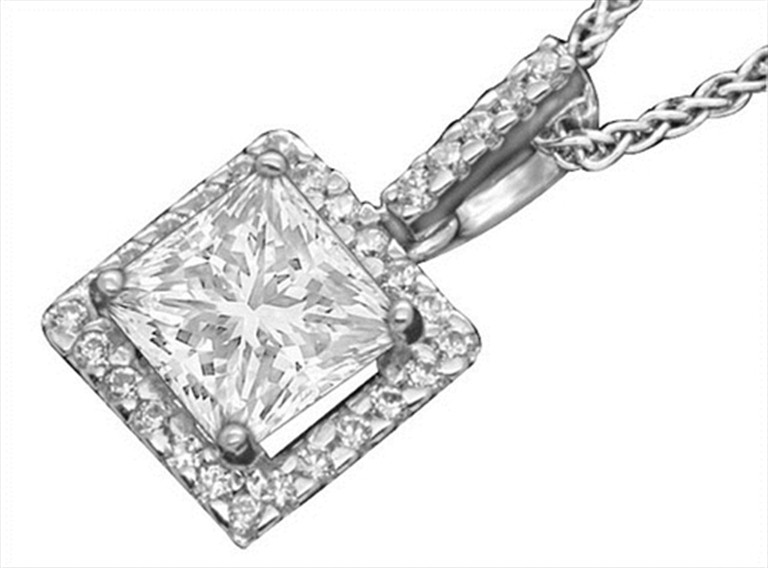 A halo diamond pendant is the ultimate statement piece of jewellery, and for those looking to stand out from the crowd, this Princess Cut Halo Diamond Pendant is the perfect fit. Choose from 18ct White Gold or 18ct Yellow Gold, and watch as the central princess cut diamond stands out from its surrounding shimmering diamonds. We love this necklace with simple block colours, such as purple jumpers, black knits and simple dresses. 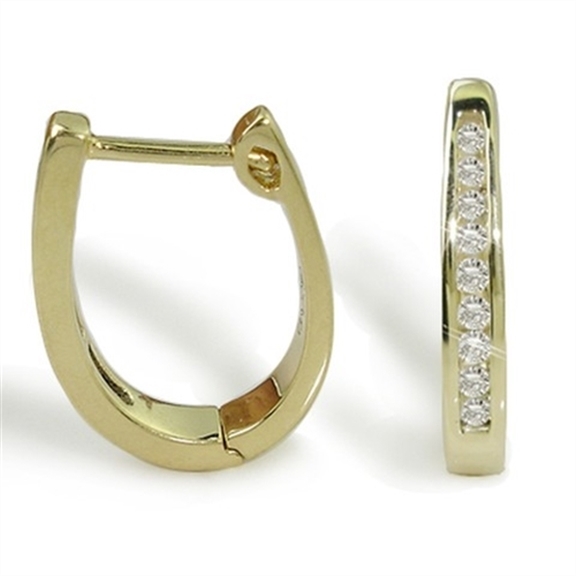 If diamond studs aren't your thing then these Diamond Hoop Earrings in 9ct yellow gold will take your breath away. The perfect accompaniment to any cocktail dress or relaxed look, you won't ever want to take these modest hoops off! We love seeing gold paired with blacks, creams and deep blues. 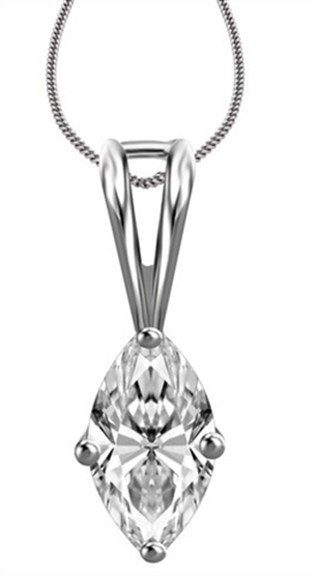 A marquise shaped diamond is a really striking shape, which is why we love this Solitaire Marquise Shaped Diamond Pendant . The brilliant diamond sits in a four prong setting, and will add an elegant touch to any winter look. Pair this with stripey jumpers and powder coloured cardigans for a sophisticated aesthetic. 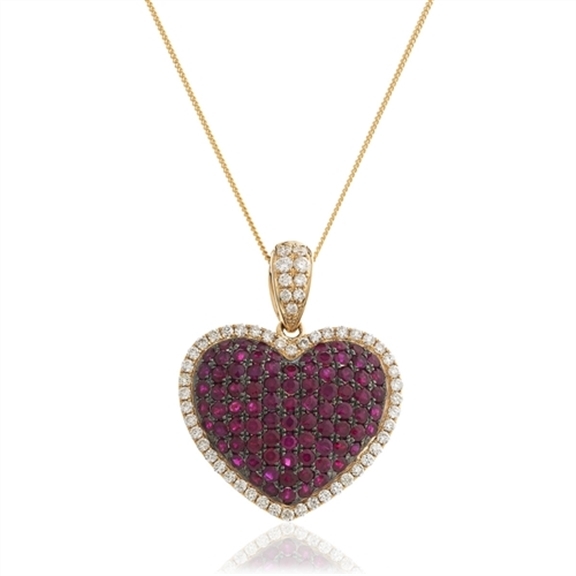 Deep ruby reds are the perfect warming colours for the Winter months, which is why we've chosen this stunning 18ct yellow gold Ruby and Diamond Heart Necklace . This gorgeous piece is also available in shimmering blue sapphires if red rubies aren't to your taste. We'd pair this with a soft cream jumper and leather jacket. 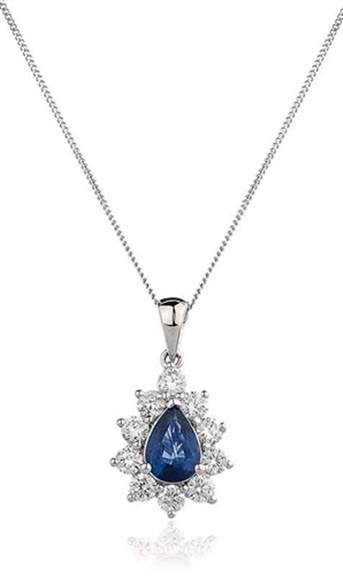 Add a splash of colour to your winter wardrobe with the beautiful Pear Shaped Sapphire and Diamond Pendant . Mounted on a single bale, and surrounded by shimmering diamonds, this pendant is a staple for everyone's jewellery box. Choose from 18ct white gold or yellow gold, and pair it with your favourite winter coat!